As we've made it to the midway point of the season, its time to take a look at how the teams in each class stack up against each other. 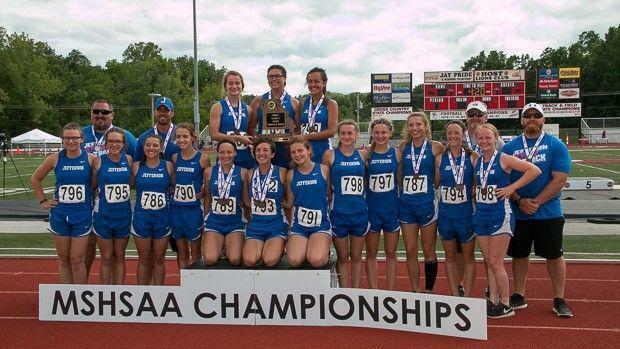 Here we'll go through the top 4 ranked Girl's teams in each class. If you'd like to see the full rankings you can see them here: Full Girl's Team Rankings.